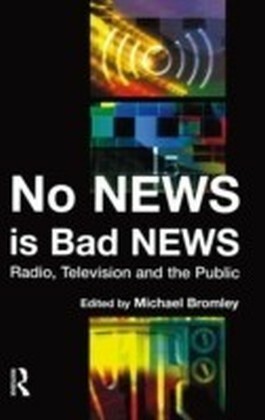 Written by two practitioner-academics (who between them have more than fifty years of news industry experience), News Values analyses the shape of the news industry - a world of rolling news and multimedia platforms, and a world where broadcast news is increasingly considered another element of show business. 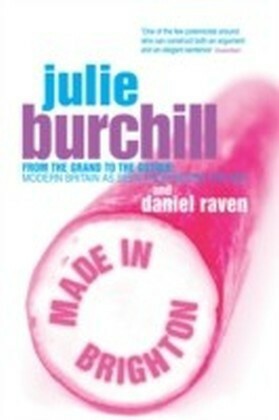 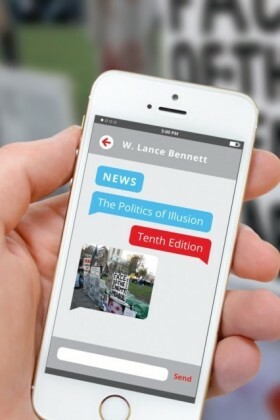 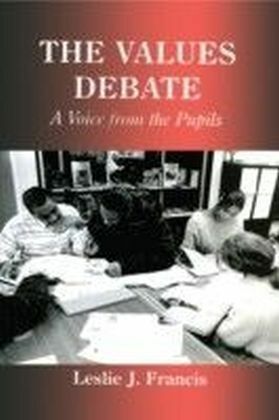 Detailed chapters include critiques of existing theories, close study of the newspaper, radio, television and internet news channels, plus informative chapters on the many factors that shape the news we read, watch and hear including the role of the citizen journalist, user-generated content, spin doctors, and the new wave of press barons. 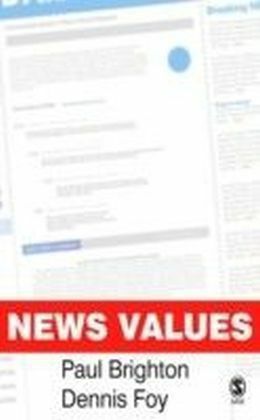 Further chapters provide detailed analysis of the way in which the same story is treated across different media channels, and how journalists and editors work to keep breathing new life into rolling news stories.